At ArcStone, we have integrated inbound marketing into our process because we truly believe that it’s an important piece of every marketing strategy — and we have the stats to back it up. Using inbound marketing tactics, we were able to quadruple our blog traffic in two years — utilizing creative and relevant content to drive a steady stream of organic traffic. More traffic to our website allowed us more opportunities to attract and influence prospects earlier in the buying process. It’s not only a great marketing strategy, but also creates more better results from a sales perspective. 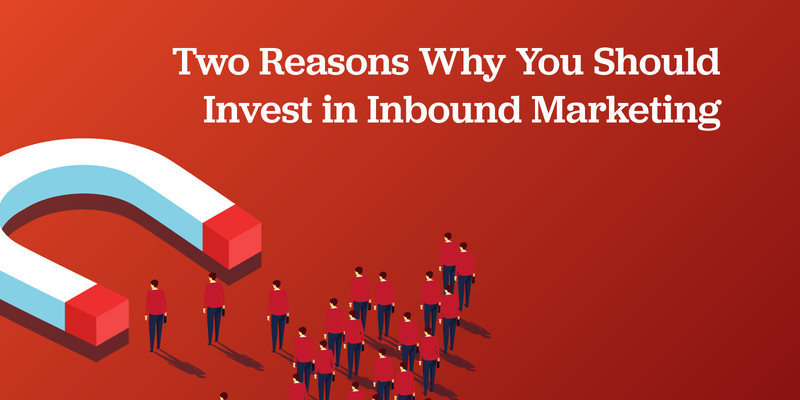 Below are two important reasons why you should invest in inbound marketing. Note: While these are mostly geared towards B2B companies, there is a crossover of information that is relevant in almost any industry (Nonprofit, B2C, etc). When done correctly, combining both inbound and outbound marketing efforts can be very effective. Using the inbound leads that are converted on your website, your sales team can use outbound activities, such as cold calling and paid advertisements, to connect with prospective buyers and fill in the gaps of your sales funnel. But, to get inbound leads, you first need drive traffic to your website. Increasing the amount of traffic to your website requires building content that your audience wants to see. For that reason, it’s important to have a better understanding of your target audience. Once you have this information, you can create highly-targeted content and messaging to attract users to your website — which subsequently creates the opportunity of converting these users into leads. One great example of content that can help you gain inbound leads is offering gated content pieces such as an ebook, guide, webinar, demo, or newsletter sign-up. These will help capture user information that your sales team can execute on. The benefit of this is that the prospect is already familiar with your organization, and you have some insight into what they may be interested in — leading to a more genuine conversation. 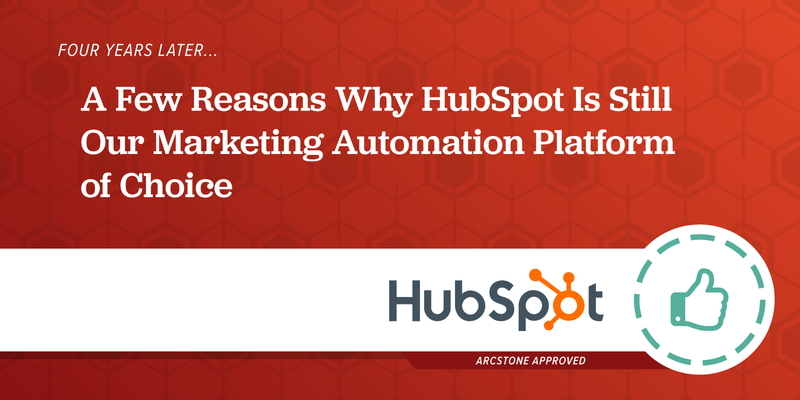 Learn more about why HubSpot has been our marketing automation tool of choice for four years! If you’re looking for tools that can help generate inbound leads, there are a number of CRM and automation tools that can help you track these leads and conversions. HubSpot is our inbound marketing tool of choice. 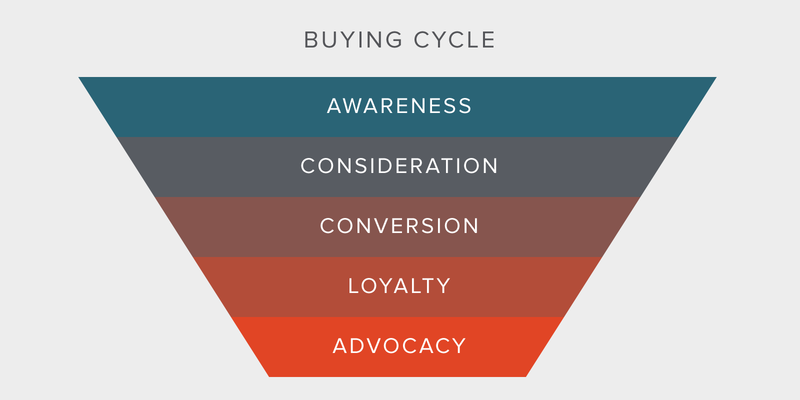 A couple of the great features that it provides are showing the different stages of an individual’s journey to becoming a customer (Stranger → Visitor → Leads → Customers → Promoters), and the revealing the types of content that they interact with at each stage. There is an overload of information available to buyers at all points of the sales cycle, which puts much of the power into the buyer’s hands. With access to different types of resources that allow buyers to research on their own, there’s almost no need for a sales rep to be a part of a customer’s earlier stages of the buying cycle. This means that sellers are jumping into the sales cycle much later — where buyers are already moderately educated on the topic. This enables a great sales opportunity. Using inbound and content marketing, provide your target audiences with educational and informative content to help guide them through the buying process. Not only does the content that you create help you stand out as a thought leader, you also have the opportunity to be on the prospect’s radar from the get-go. During the prospect's research stage, they may come across content on your website that provides them with the information they are seeking. This puts you into their buying process at a much earlier stage. Jumping into the buying process earlier gives you an advantage, and allows you to influence prospects with your content. In turn, this changes from a transactional sale to more of a consultative or needs-based sale. After engaging with a prospective buyer, you will have different information at your disposal to share with them to help educate/lead them down the purchase path. As a seller, not only does this make you seem more qualified and knowledgeable, the information is actually helpful to the prospect and supports you in the sales process. Check out our post Content marketing: Convincing your sales team it's worth their time to gain more insight into why content marketing is important for your sales team. If are interested in exploring inbound marketing opportunities for your business, feel free to reach out to us. We’d be happy to chat! Looking to generate more leads with a new website? To get the most out of your website, it's important to look at it from multiple angles. 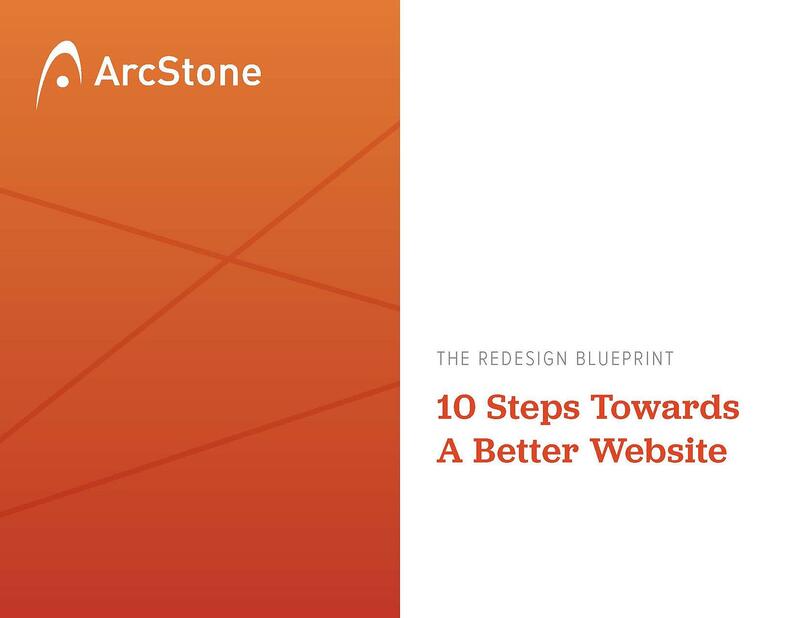 Get our 10-Step checklist to learn about what to consider when embarking on a website redesign.